What better delight than to feast on OLDTOWN™’s local favourites cooked to perfection using traditional recipes? With a repertoire of appetizers, mains and desserts to choose from, there is something mouthwatering for everyone! 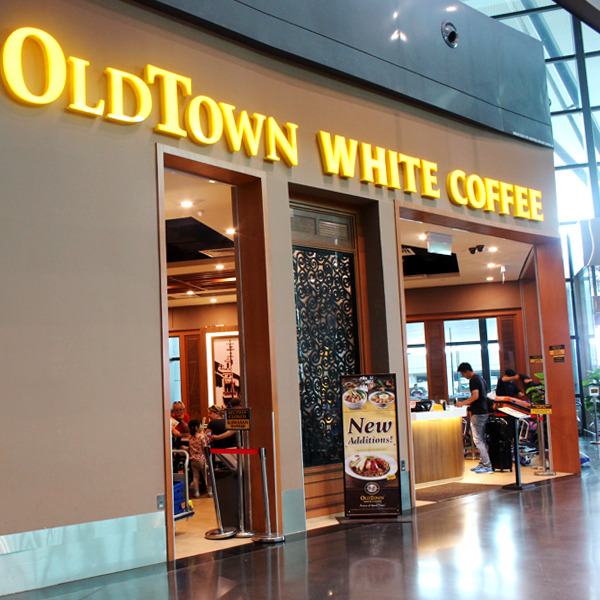 Whether it’s a light or big hearty breakfast meal to kick start your day, a sumptuous lunch or dinner, a refreshing tea break with an indulgent sip of ‘a good old cuppa’ OLDTOWN™ White Coffee; it’s variety and choice as you please! Be it dine-in or takeaway, our quality assurance goes into every food and beverage served, to remain authentic in taste and presentation!